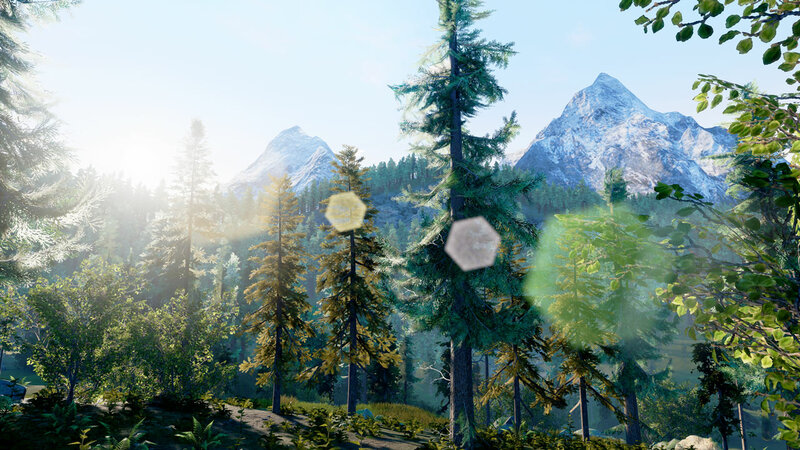 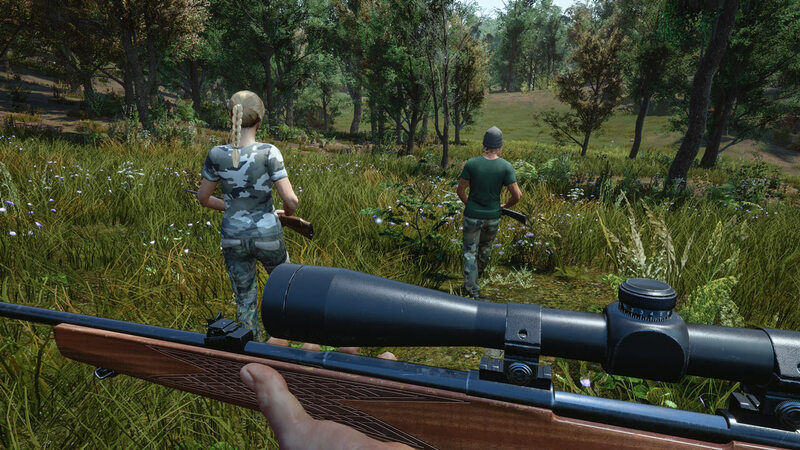 Discover your new hunting areas and complete hundreds of objectives alone or with your friends. 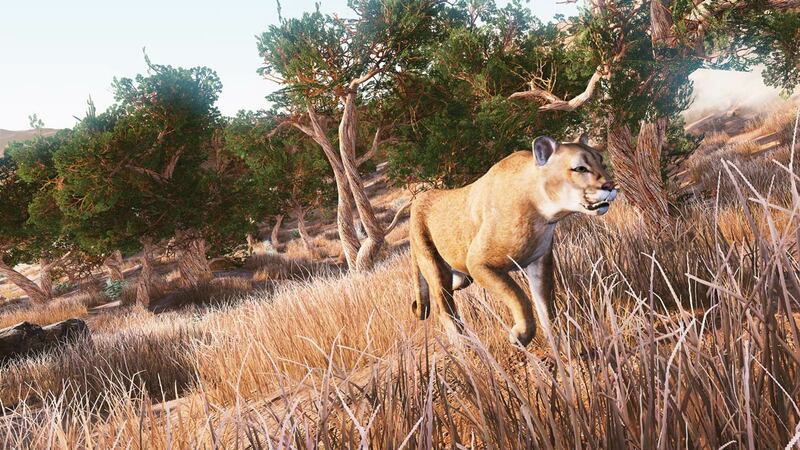 Explore different environments, track your prey and become a better hunter – there will always be a new hunting adventure awaiting you! 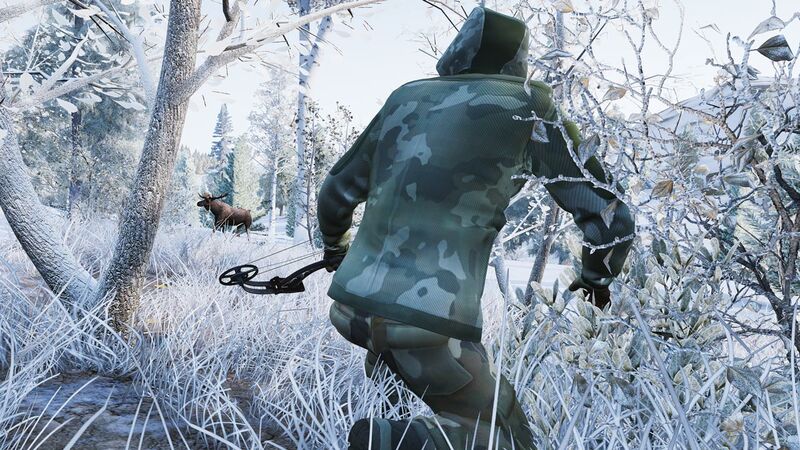 – Experience the thrill of hunting with a campaign mode of 111 missions. 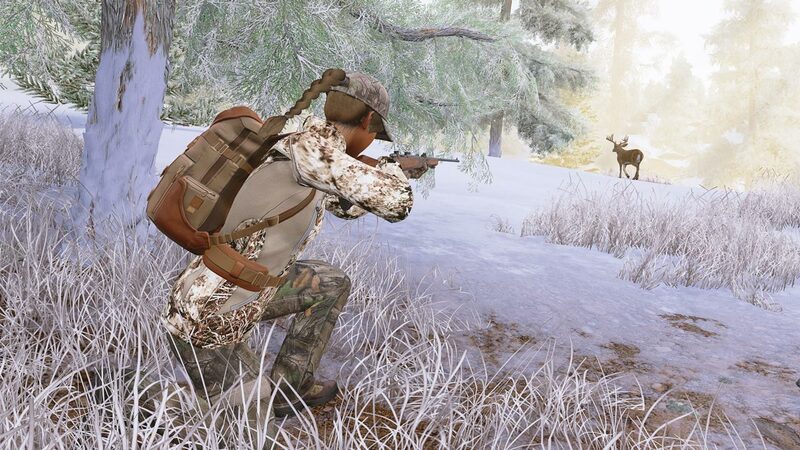 – Explore 12 expansive regions based on real hunting areas in Europe and North America. 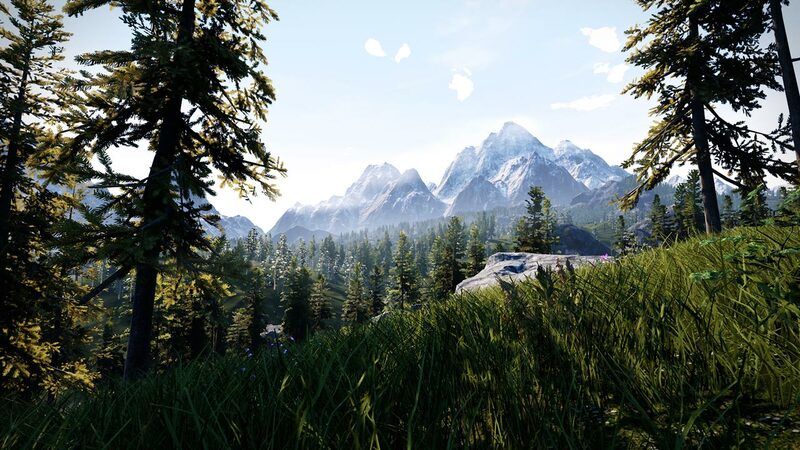 Adapt to the elements as the weather and time of day dynamically change. 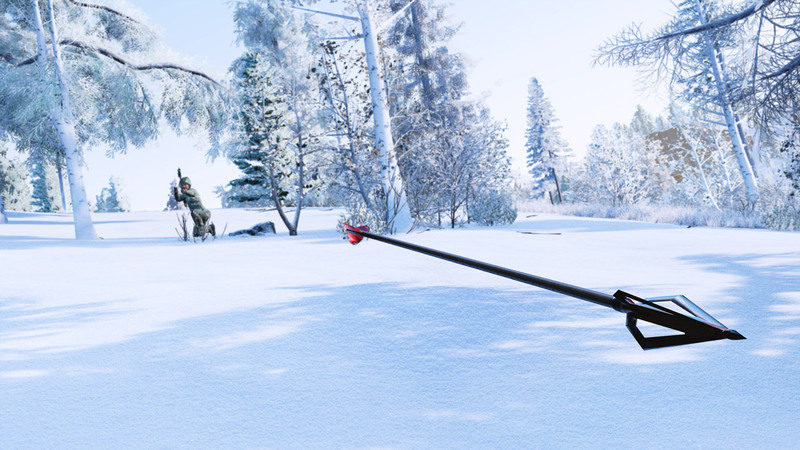 – Choose from among 17 different firearms (rifles, bows and crossbows) and close to 50 essential accessories. 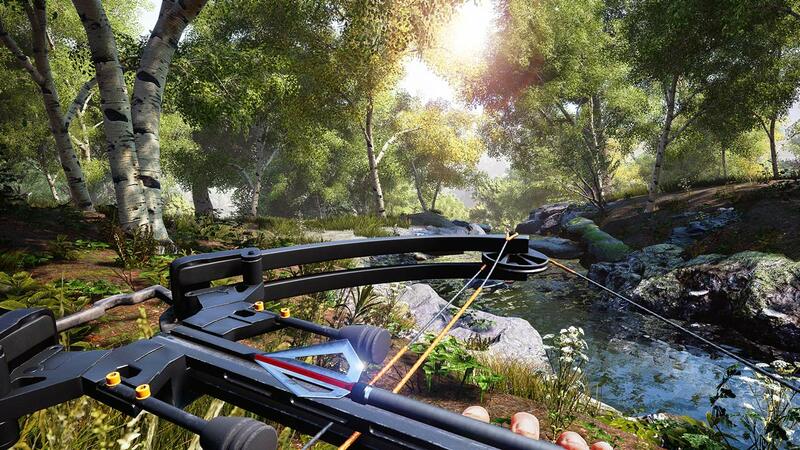 – Improve your shooting skills on the shooting range and track all sorts of prey in Free Hunt. 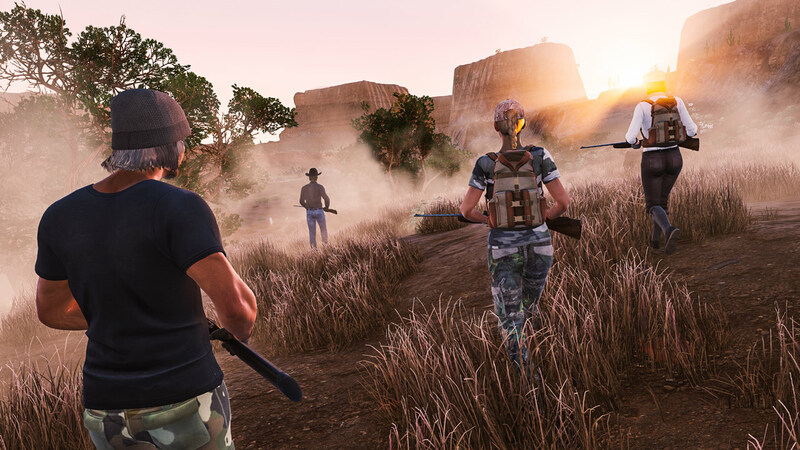 – Take off on an adventure with three friends or with players from around the globe. 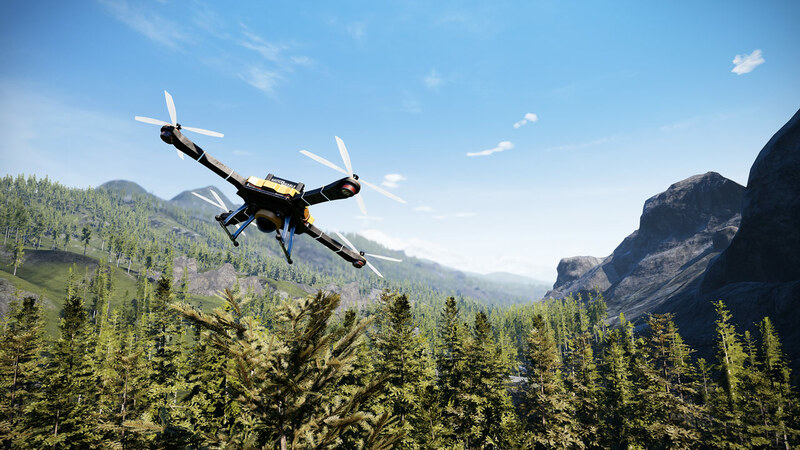 – A first in the hunting game genre: use of a drone to explore your environment!